ePay Machine is exclusively focused on providing merchants around the world with offshore, international and cross-border payment processing solutions. Currently the ePayMachine gateway supports all of the major platforms in the credit card industry and works with some of the leading direct debit platforms. ePayMachine is also pleased to work with many of the largest merchant service banks in around the world. 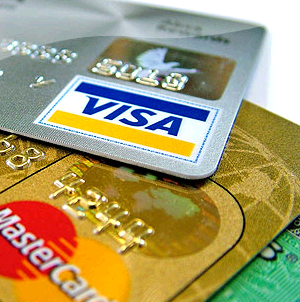 ePayMachine is always looking for and developing the newest methods for credit card processing. The gateway, which started strictly for eCommerce, is now certified for multiple industries such as Mail Order, Telephone Order and Retail [Swipe]. The ePayMachine team has developed such tools as ePay Charge, which turns any computer into a credit card machine, and Wireless ePay, which is the same concept but for mobile devices such as Blackberrys and Windows Mobile phones. ePayMachine is also fully integrated with QuickBooks. These are just some of the many technological items the gateway already works with and we constantly keep adding new ideas and projects. ePayMachine uses multiple third party security companies to ensure that our security is always exceeding your standards. Every security assessor working with ePayMachine provides seals for our clients to view our certification for verification of meeting these security standards. © 2010 ePay Machine - Powered by ePayMachine.